Thank you for your interest in Purpose Preparatory Academy! We look forward to getting to know you and your scholar. Let's get started; please complete the form below to schedule a tour so you can see Purpose Prep in action! Submit your 2019-2020 Application Today! To apply for the 2019-2020 school year, please click the APPLY NOW button below to submit your MNPS Optional School Application. 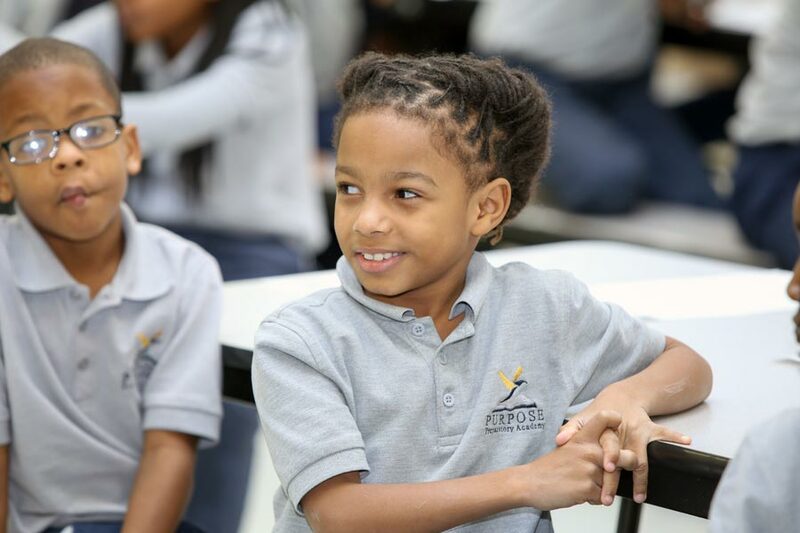 Purpose Prep is currently accepting applications for Kindergarteners, 1st, 2nd, 3rd, and 4th Graders for the 2018-19 school year. Should the number of applications exceed the amount of students we are able to enroll, we will conduct a lottery to ensure equal opportunity and admission into our school. Please note that according to TN law, children entering kindergarten must be five (5) years of age on or before August 15 of the current kindergarten term. Please be advised that completing this form does not obligate your child to attend Purpose Prep nor does it guarantee admission. If you have any questions regarding the application process, or need an MNPS ID Number, please contact our main office at 615-724-0705.